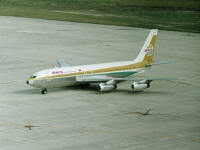 Founded on 27 November 1940 to maintain inter-island communications. 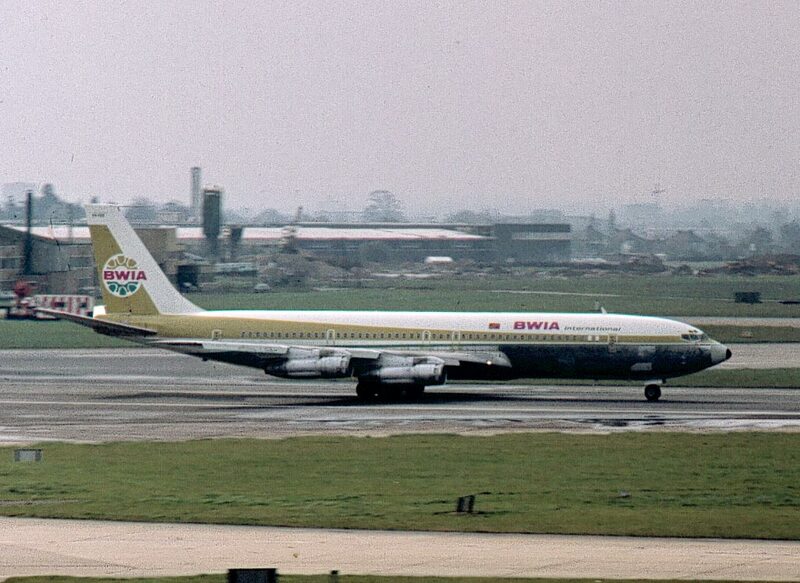 The company was taken over in 1947 by British South American Airways (BSAA) and later by British Overseas Airways Corporation (BOAC). 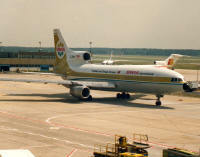 The Trinitad & Tobago government purchased the airline in 1961. 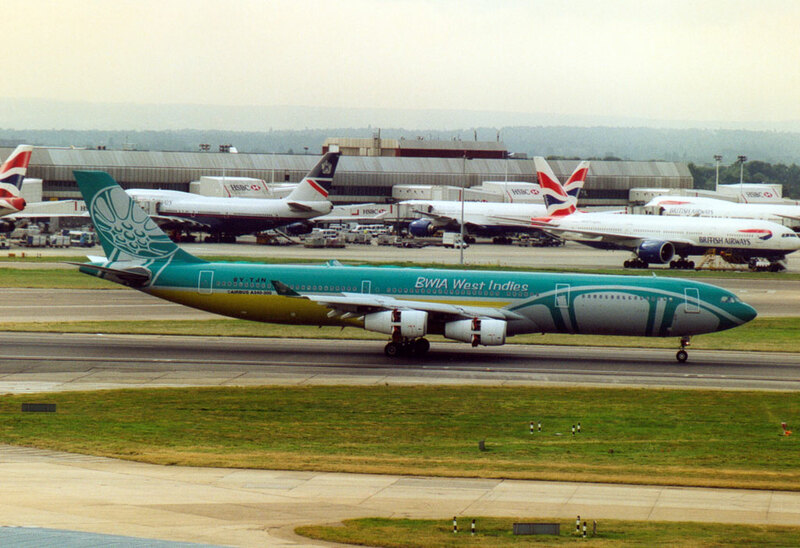 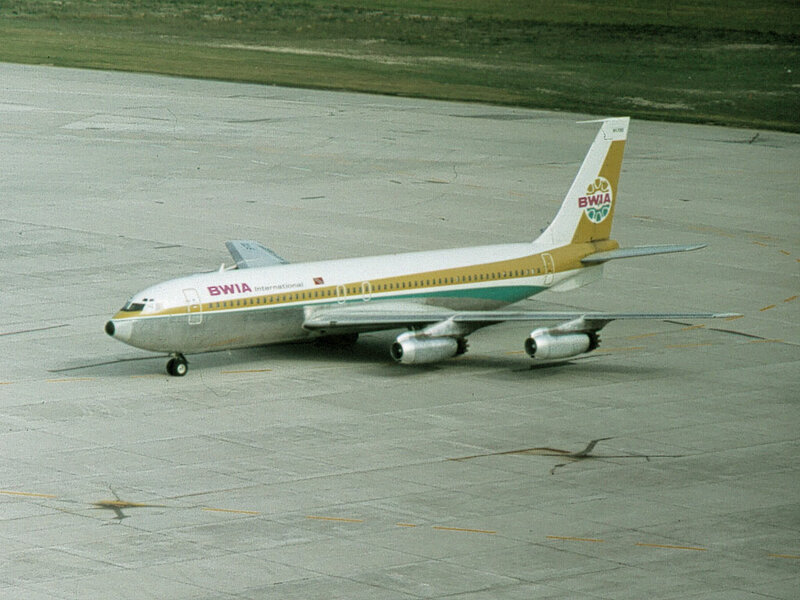 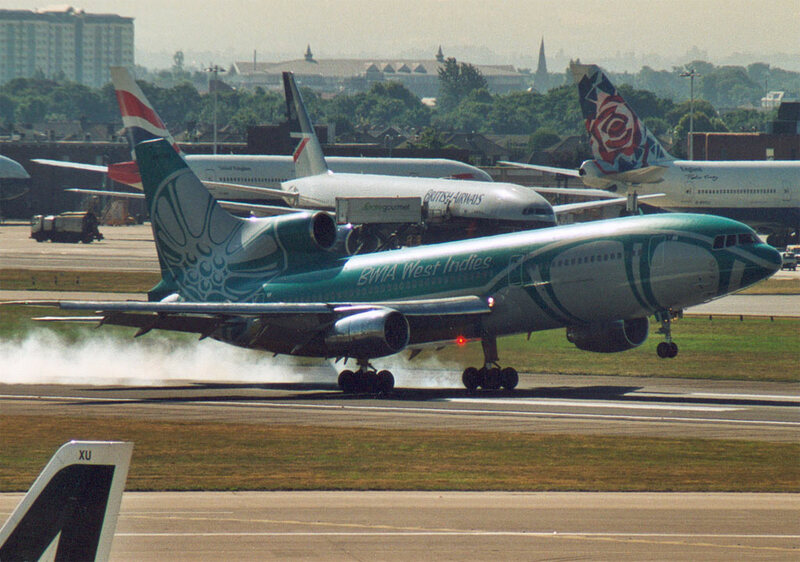 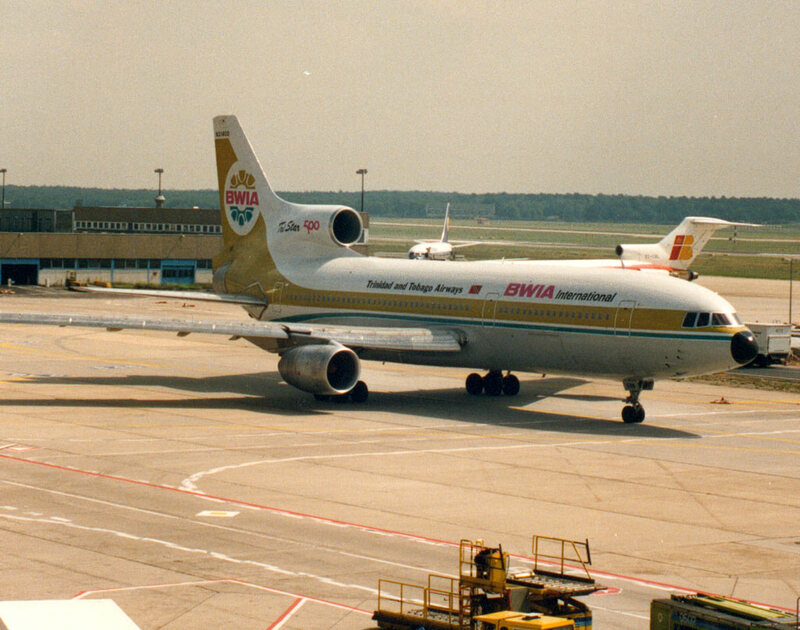 In 1980, BWIA merged with Trinitad & Tobago Air Services. 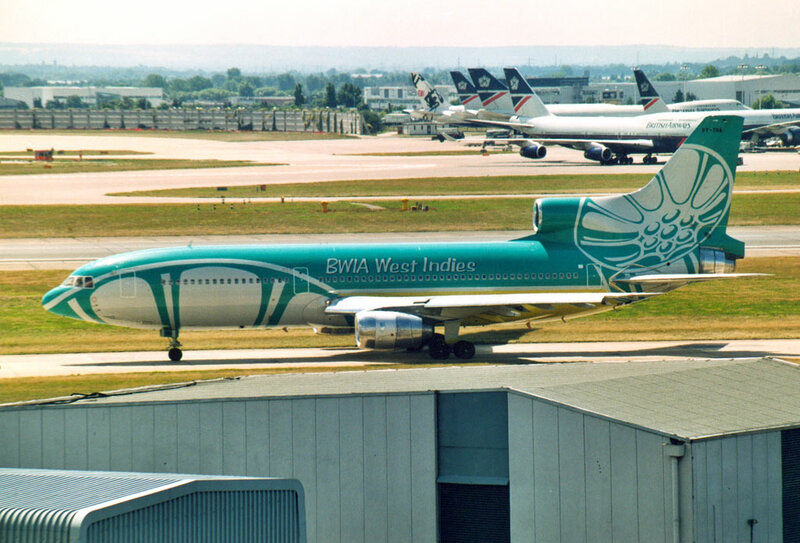 On 22 February, 1995, the airline was privatised.